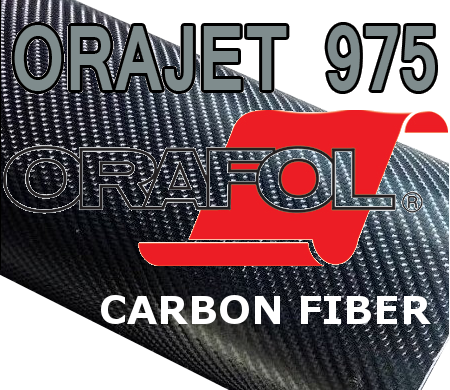 ORACAL Orajet® Series 975 Carbon Fiber Wrapping Cast has a textured surface specially developed for exterior automotive accent restyling and interior applications for fine detailing. This new 5.0 mil film offers an easy, fast and reliable way for professional restylers and sign shops to customize standard vehicles with high tech effects. Series 975 is also recommended for many other Carbon Fiber applications within the interior design, craft and hobby and surface effects markets. 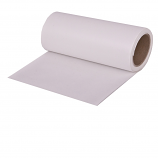 Series 975 Cast film offers exceptional dimensional stability and conformability over uneven, arched or curved surfaces as well as flat applications.